Picture this: A carefully crafted collection of sit-down restaurants. A beautifully landscaped space. An inviting, modern design created especially for our community. 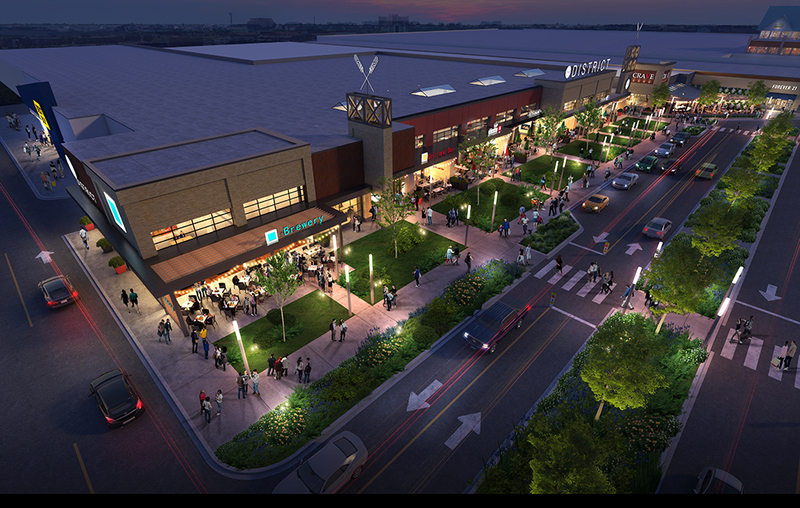 The District will be positioned at the northeast side of the mall, taking up the remaining space (and more!) between Forever 21 and Best Buy. It is intentionally designed to create a clustering of restaurants and entertainment in a beautifully designed space, truly creating a destination. 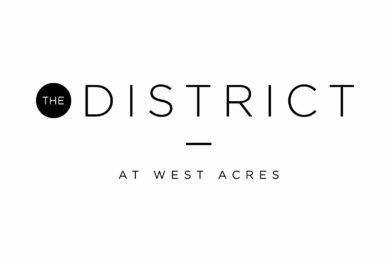 It will feature a collection of first-to-the-market, local and regional restaurants in a one-of-a-kind setting. Restaurant announcements are on the way!